Slovenian capital Ljubljana, whose name means ‘The beloved’, lies at the centre of Slovenia, a scenic and diverse country. It is a great place to visit due to its history, tradition, style, arts & culture, an atmosphere that is both Central European and Mediterranean; many also add the adjectives multilingual and hospitable. 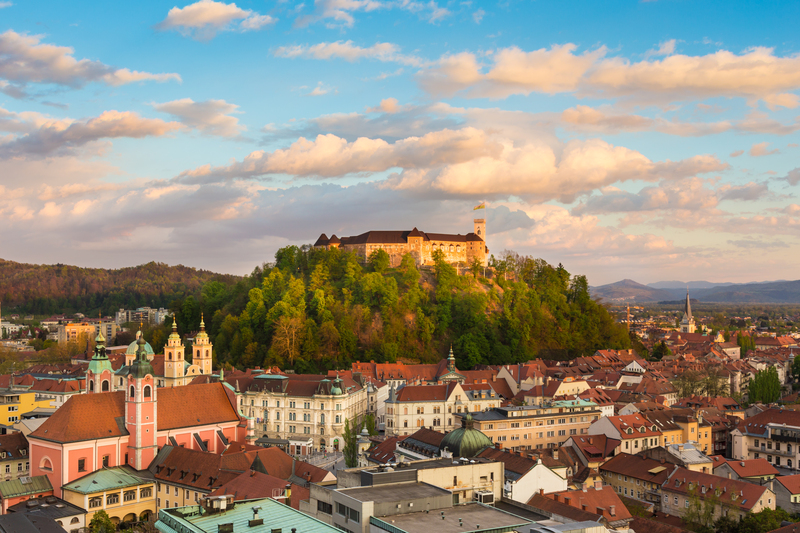 Being close to many of the major sights and attractions of Slovenia, Ljubljana can also be your starting point to discover the country’s diversity. For more info, visit the official webpage.